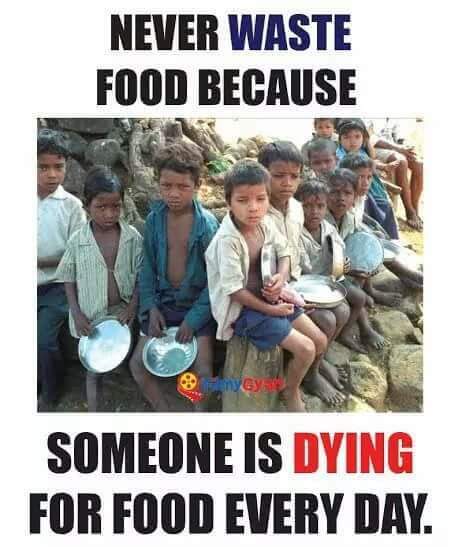 Please we urge all not to throw away left over food.Their are people starving all over the world.Its painful because dustbins don’t need them food but your fellow brother.Share some with us via your donation.It will add another day to a starving family,widow,orphan etc. God bless. This entry was posted in Sam's Blog on January 22, 2017 by Sam.